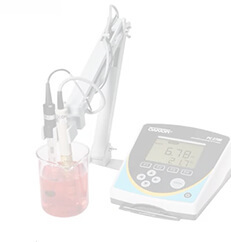 These Oakton colorimeters feature a large, custom display with clear enunciators. 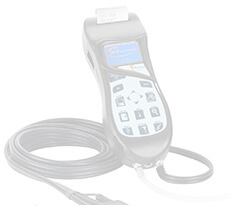 Other features include autoranging, auto-off, and diagnostic error messages for easy use and troubleshooting. Power saving design allows you to take 3000 readings on four AAA batteries. 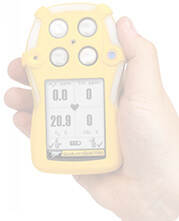 Colorimeters arrive ready-to-use and factory calibrated; self diagnostics to warn you of any irregularities in the detector or the light source. Waterproof and dustproof with IP67 rated housing that floats! 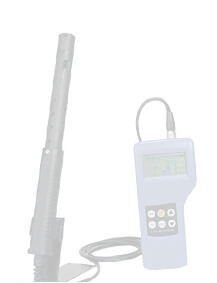 Designed for portability and durability the waterproof T-100 turbidity meter is ideal for monitoring turbidity in chemical, food and industrial applications. 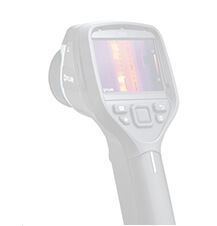 The microprocessor-based T-100 turbidity meter uses an infrared LED light source and delivers unprecedented repeatability and accuracy while offering resolution as low as 0.01 NTU. 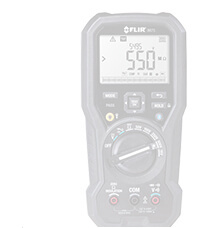 This lightweight meter is a valuable analytical tool for field-testing and quality control. Calibration standards are now provided in freeze-resistant 60-mL HDPE bottles for better shipping and longer shelf-life.